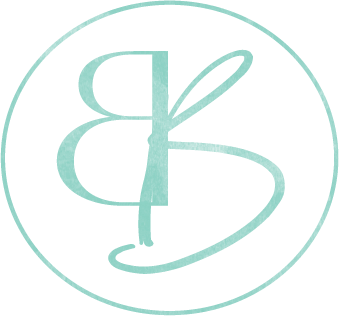 Rarely do I upload a recipe to my blog the day of making it. Usually, it takes a few days for me to get everything together, write up my thoughts, and then put it in my lineup for future posts. However, this lamb shank recipe was too good not to share almost immediately. As someone who has to a variety of different ways to heal from the effects of Chronic Lyme Disease, it was not long into my illness that I took over preparing my own meals, as a way to take away any extra stress from my mother creating two completely different dishes every.single.meal. Subsequently, this causes most everything I make to be single servings, as I cannot eat leftovers due to a histamine-induced allergic response when I eat foods too close together. That being said, today’s recipe is completely mouthwatering. If you are not familiar with the term “braised,” it is when a cut of meat is seared in a hot pan or pot until brown, then water, stock, or some other type of liquid is added to the pan, it is covered, and the protein is allowed to cook at a slow, low temperature until it is practically falling apart. This lamb shank is no exception, as 2 hours in the oven produced succulent, tender meat, that was salty, a bit sweet, and completely mind blowing delicious. 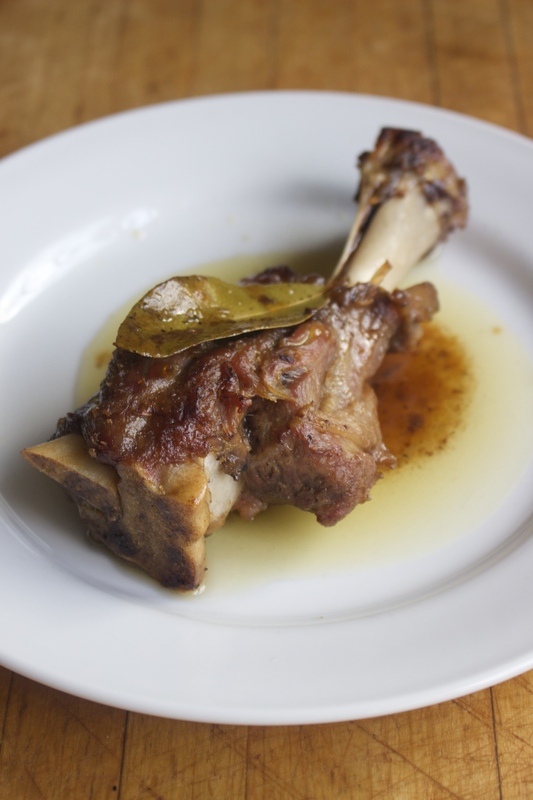 Not only does the meat become to-die-for, but because you are cooking the bone in liquid, the end result is a sticky, sweet, and gelatinous mixture, almost like a roux (minus the flour). In the end, I couldn’t be more happy, and to be honest, a bit surprised on how tasty this lamb shank turned out, despite the rather simple ingredients used. Whether you are a single gal like myself, or are simply trying to save money, you must make this recipe! What is even greater, is that if you are looking to serve more than one person, doubling, tripling, or even quadrupling the ingredients is as easy as pie. In medium sized pan (or) dutch over, heat tallow on medium-low until hot. Season lamb shank all over with 1/2 tsp sea salt and then place in the pan, searing on all sides until crispy and brown (about 5-7 minutes per side). In a small bowl, combine broth (or) water, remaining 1 tsp sea salt, cinnamon, maple syrup, and apple cider vinegar. Once the shank has fully browned, remove the pot from the stove and add in the chicken broth mixture, drop the bay leaf in, and cover the pot. 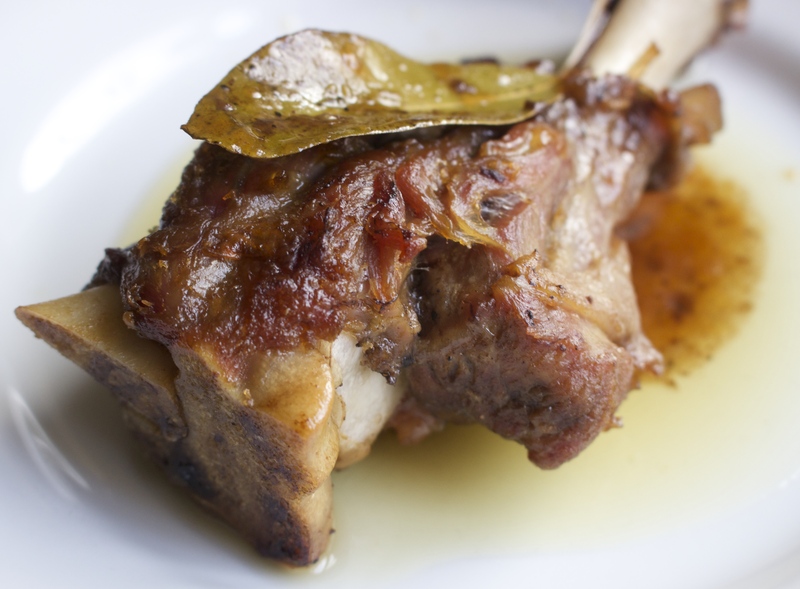 Place the pot in the preheated oven to bake for 2 hours until the lamb is falling off of the bone. I can’t wait to try! I’m going to make them full GAPS by using honey instead of maple syrup. this would even make a yummy breakfast! O ff topic…..Do you know if tigernuts are GAPS compliant?